Sales of previously owned homes in the U.S. declined for a fourth straight month in July, as rising prices and limited inventory of affordable housing continued to sideline buyers despite solid economic growth. Existing-home sales fell 0.7% in July from June to a seasonally adjusted annual rate of 5.34 million units, the National Association of Realtors said Wednesday. Economists surveyed by The Wall Street Journal had expected sales to rise 0.6% to a 5.41 million annual rate. Compared with a year earlier, sales in July were down 1.5%. 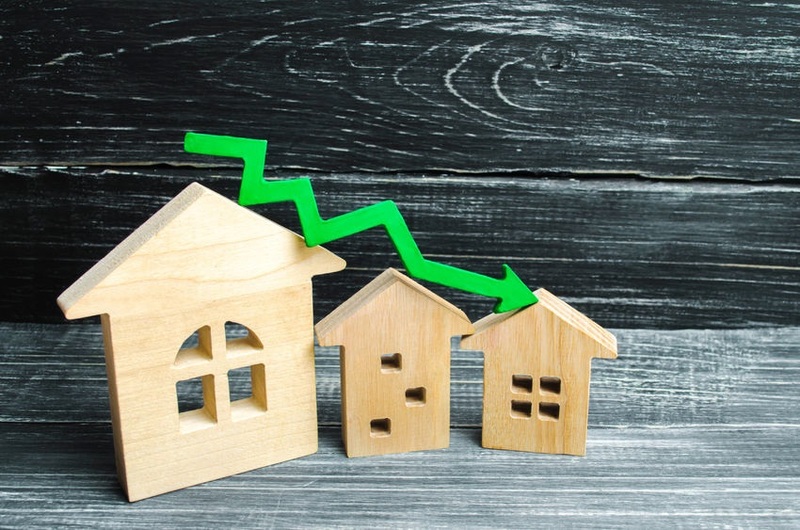 Lawrence Yun, the trade group’s chief economist, said July marked the first time since 2013 that existing-home sales declined for four consecutive months, highlighting the growing difficulties that prospective homeowners are facing even as the economy enters its 10th year of expansion. “Too many would-be buyers are either being priced out or are deciding to postpone their search until more homes in their price range come onto the market,” Mr. Yun said. A shortage of homes on the market has fueled a sharp rise in prices, which rose 4.5% in July from a year earlier to a median price of $269,600. Average hourly wages, by comparison, were up just 2.7%. Mr. Yun said rising mortgage rates as the Federal Reserve tightens monetary policy may have also made home buying more costly. The average interest rate on a 30-year fixed-rate mortgage in July was 4.53%, up from 4.03% in January and 3.97% in July 2017, according to Freddie Mac. Sales of homes at the low end of the price spectrum—priced at less than $100,000—led the decline, falling nearly 11% from July 2017. Sales of homes priced $1 million or more, by comparison, rose 16%. Purchases of previously owned homes account for the bulk of U.S. homebuying activity. The Commerce Department releases data on July new-home sales on Thursday.